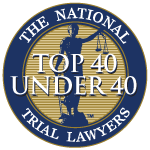 Every client can rest assured that Aaron will personally represent them, putting his courtroom experience to work to obtain the best possible outcome. 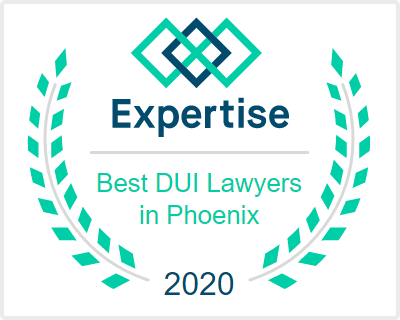 As a leading DUI lawyer in Gilbert, Arizona, Aaron regularly defends individuals charged with serious crimes that carry life-altering punishments and ramifications. He has successfully defended numerous jury and bench trials. 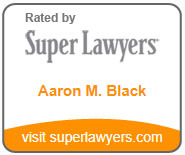 Aaron ultimate goal is to achieve the dismissal of your criminal case. He will aggressively defend you in court against the serious charges levied upon you by the government. Aaron takes pride in personally standing by your side to protect your constitutional rights. 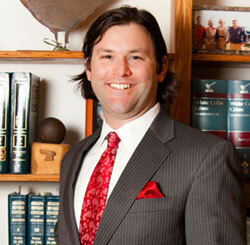 Aaron is also one of the few lawyers who has actually tried a jury trial in the City of Gilbert in the last few years. 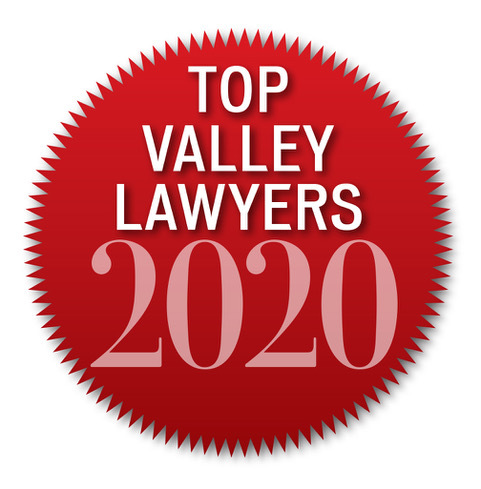 Aaron was recently selected to Super Lawyers, and in 2016 is the only attorney selected to Super Lawyers - DUI in the greater Phoenix Area. 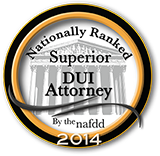 If you are in need of a top DUI lawyer in Gilbert, AZ, contact Aaron Black or call to set up a free consultation today 480-729-1683.